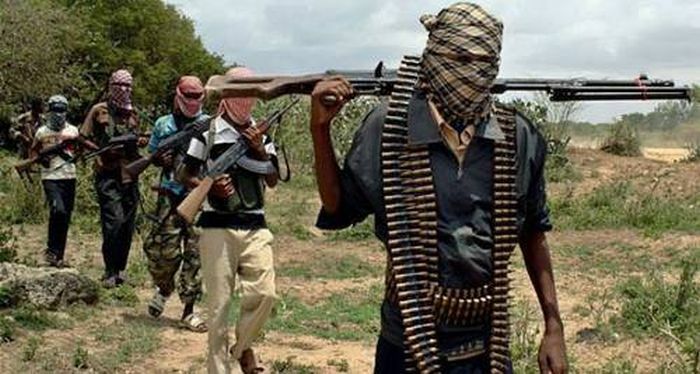 Five persons have been killed in Mandariri, a community in Konduga LGA of Borno State, following a suicide bomb attack. Officials of the National Emergency Management Agency (NEMA) confirmed the incident to Channels Television on Tuesday. Those killed were identified as members of the civilian JTF while several others were injured during the attack. According to NEMA’s Zonal Coordinator, Bashir Garga, the attack was carried out by a male suicide bomber, who hid the IED between his thighs making it hard to detect. He, however, noted that evacuation is ongoing.